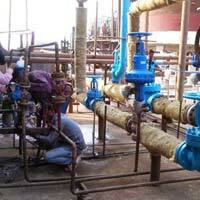 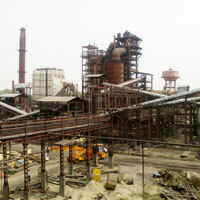 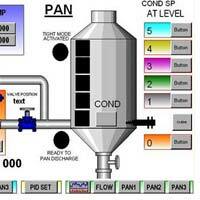 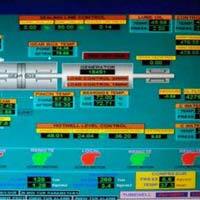 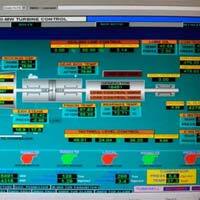 We provide plc,dcs based automation of sugar plant, paper plant, distillary and boiler plant. 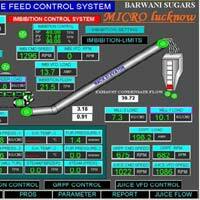 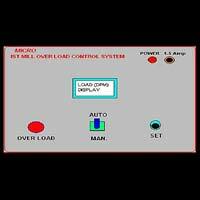 We have 20 years of experience in field of sugar plant automation based on plc/ dcs/ conventional system. 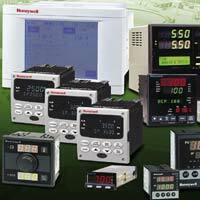 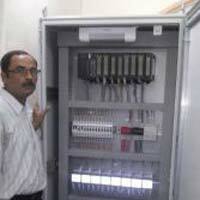 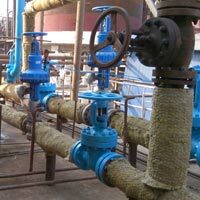 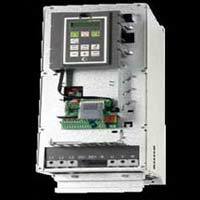 We are also system integrator of honeywell india ltd.